“Once we saw Glaston’s FC500 at Glasstec in Dusseldorf a few years ago, we knew that this was the tempering furnace for us. High-performance glass is required in our region, since temperatures soar to +50°C. And high-performance glass needs high-performance machinery. 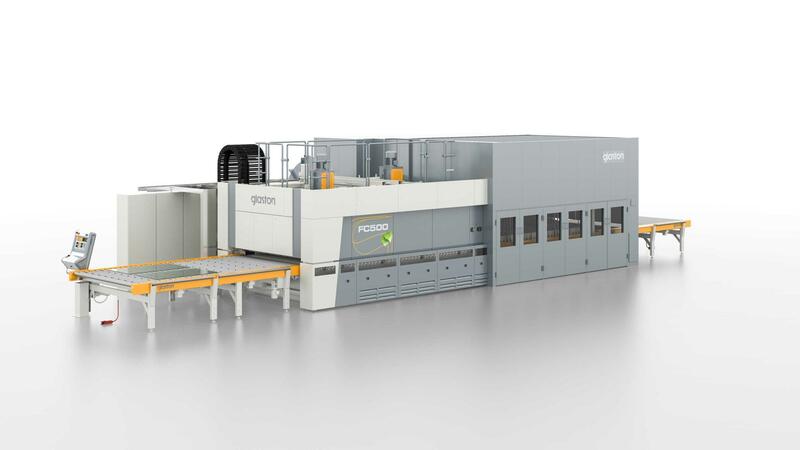 This is what Glaston’s FC500 tempering furnace is providing for us, so that we can serve our market using the most professional equipment,” says Abdullah Al-Qabandi, General Manager of G.M Al-Hadi Glass Industries in Kuwait City, Subhan Industrial Area, Kuwait. Starting solely as an aluminum production company in 1973, Al-Hadi has slowly evolved to match the market needs over time. The company aims for excellence in providing the best in glass quality products and services with dedicated technical support for local, regional and international markets in a timely and professional manner. The FC500 has been running smoothly since February 2017. According to Abdullah: “Everything has been running fine, and we’re getting very good quality glass output.” Customers, too, have especially been able to see the difference in glass quality, noting the considerable quality improvement.